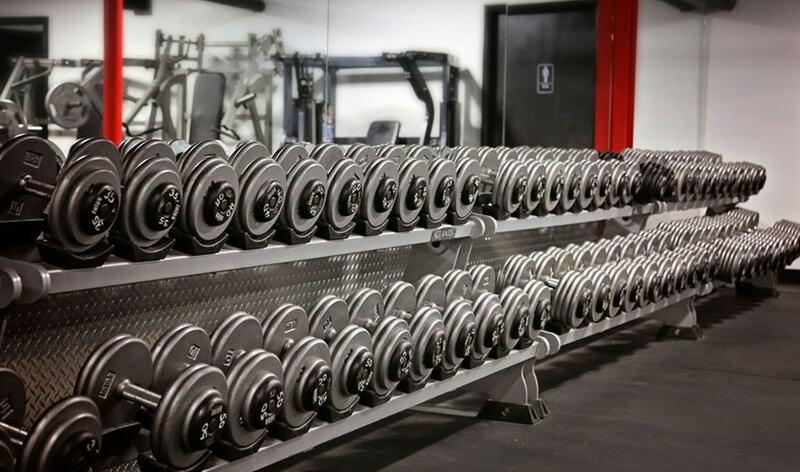 Alpha Fitness is a full-service fitness center located in Newton, New Jersey! In 2018, we were voted the Best Fitness Center in Sussex County!! 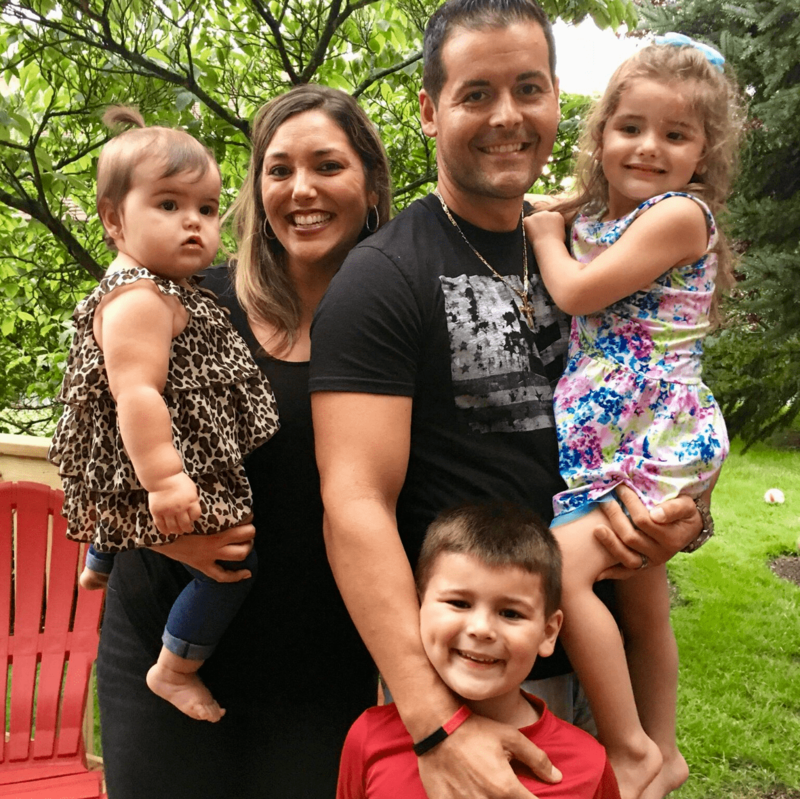 Our goal is to provide a family-friendly environment, the biggest variety of equipment options, and top level group fitness classes led by phenomenal instructors! We lead with our passion at Alpha Fitness, for us It's A Lifestyle!! At Alpha we are all family!!! An extensive cardio area including several types of state of the art cardiovascular training-related equipment. Alpha is equipped with a customized seven station cable cross machine, plus 2 functional trainers. 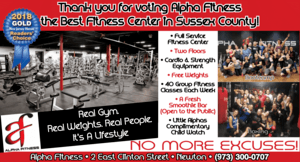 Alpha Fitness is Sussex County's #1 Gym located in Newton, NJ. We look forward to helping YOU reach new levels in health and wellness! We are the Alpha Family! This Week's Fitness Classes in Newton, NJ. 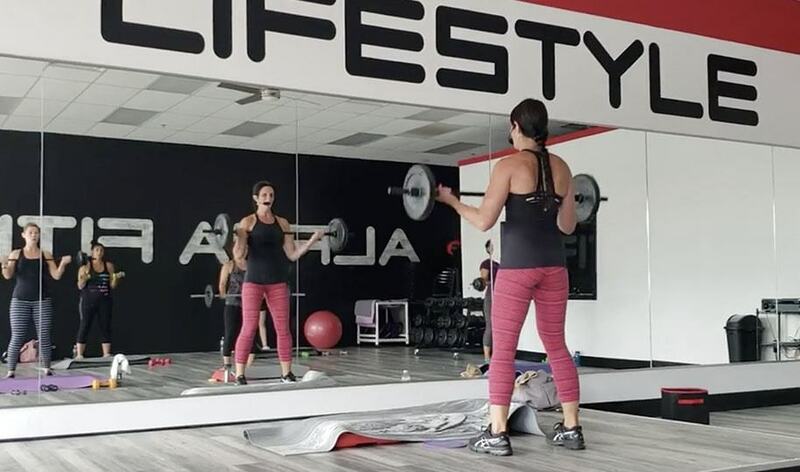 Alpha Fitness NJ is a full-service gym offering everything you need to live a healthier lifestyle! 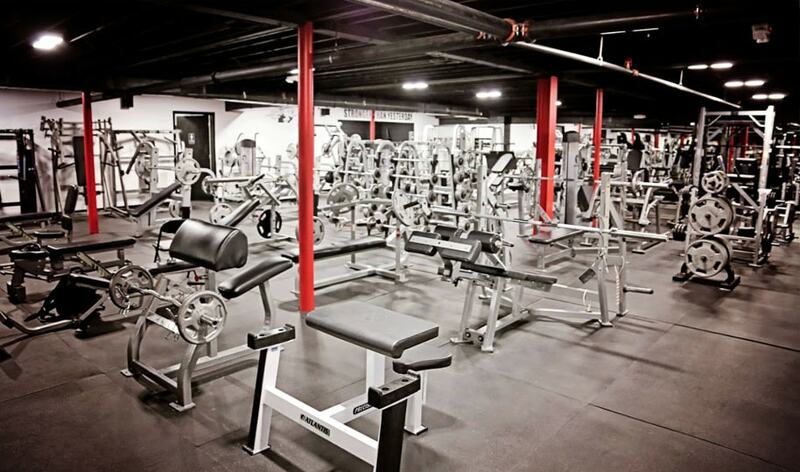 Located in Newton, NJ we are Sussex County's #1 Gym. Address: 2 East Clinton St. Copyright 2019 ALPHA FITNESS NJ.